Eleanor Lambert, circa 1930s. Photo by Cecil Beaton. In January 1943 … fifty-three editors from across the United States came to Fashion Week for the first time. The Collections were all to be shown in the glorious, million-square-foot neo-Rococo Plaza Hotel. which, standing at the intersection of Fifth Avenue and Fifty-seventh Street in Manhattan, dominates Grand Army Plaza and overlooks the tangle of Central Park. Here, in the hotel’s majestic, gilded ballrooms, the writers and editors were given a privileged look at the newest styles six months in advance of the upcoming season. The woman behind the very first Fashion Week in 1943 was Eleanor Lambert (1903-2003), a fashion publicist. Ms. Lambert was all about marketing American fashion and fashion designers. Not only did she come up with the idea of Fashion Week she also founded the International Best Dressed List and the Coty’s Fashion Award. Up until Fashion Week, regional fashion journalists were limited in their reporting to what fashions were available in the local department stores and boutiques. Ms. Lambert offered journalists from across the country an opportunity to meet designers and see in person their latest designs during an extensive fashion show. What she had in mind was additional and broadened fashion coverage and of course increased sales for her clients. It certainly was a game changer for fashion journalism. This is one of many fashion tid-bits I found in the book – Charles James Portrait of an Unreasonable Man: Fame, Fashion, Art. By Michele Gerber Klein (Rizzoli). Ms. Lambert is one among many individuals (artists, socialites, designers) who circulated around and crossed paths with Charles James. Their stories make for an interesting and informative read. Fashion Week is still with us. NYFW happens September 6-14, 2018. 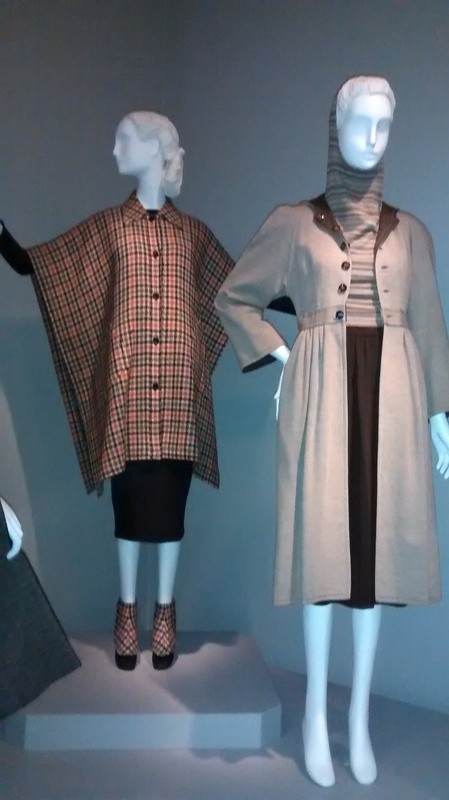 Austine Hearst models a Charles James coat for a 1954 Vogue fashion shoot. Photo from the book Charles James: Portrait of an Unreasonable Man. Sometimes in my family, they remade old clothes over and over. They would go up to the attic, choose an outmoded dress, and restyle it: take the buttons off one thing and put them on another. In the South in that period before and following the Civil War, when the attic began being filled, they saved everything, so that in my girlhood there were just endless resources: pieces of ribbon, bolts of lace, boxes of feathers, and pieces of fur, buttons, and buckles. Nothing was ever thrown away. Austine Hearst (1920-1991), American journalist, fashion model, and socialite. 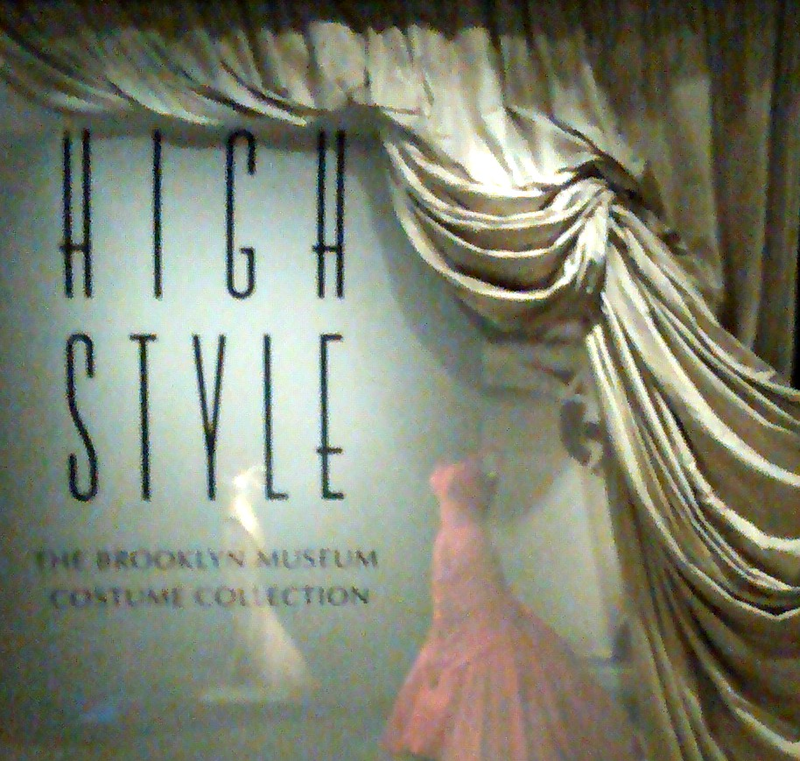 Perhaps Ms. Hearst (nee McDonnell) was an original promoter of restyled/recycle fashion. 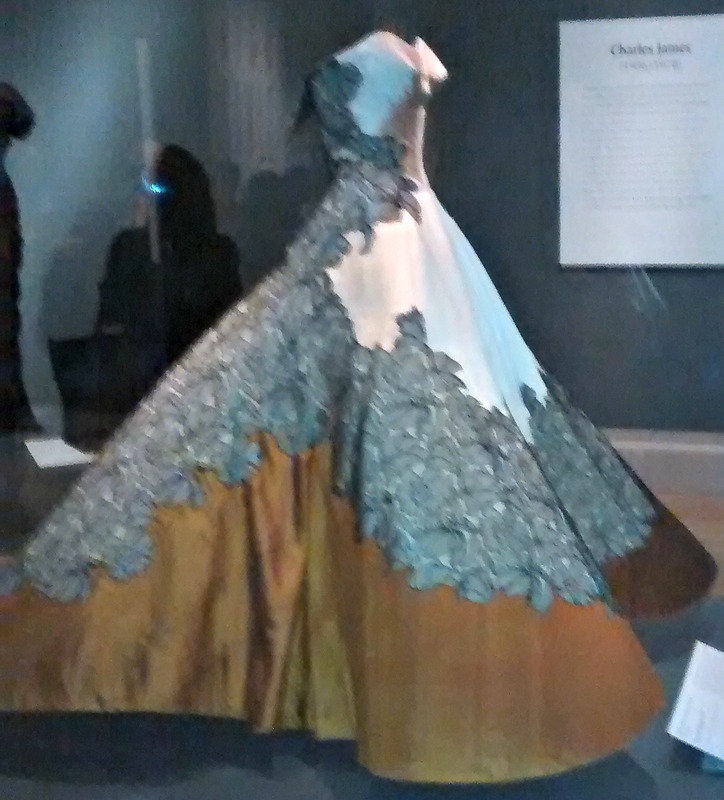 She certainly was an admirer of and good friend to fashion designer Charles James, who created the famous Clover Leaf Ball Gown. Ms. Hearst modeled the gown in the 1954 March of Dimes Fashion Show. The story goes that with the gown came a short evening jacket. Hours before the fashion show, Ms. Hearst had five dozen fresh gardenias attached all over the jacket. It was reported by Bill Cunningham that the scent was “intoxicating.” While walking the runway, she removed the jacket and flung it into the audience. Aaaa choo! Cut in dressmaking is like grammar in a language. 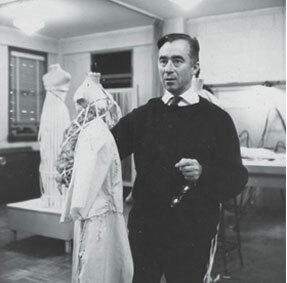 – Charles James (1906-1978), fashion designer.